All items have been added to the shopping cart. SEIRIN ® J-ProPak10 - 0.16 x 30mm, red handle, 100 pcs. per box. 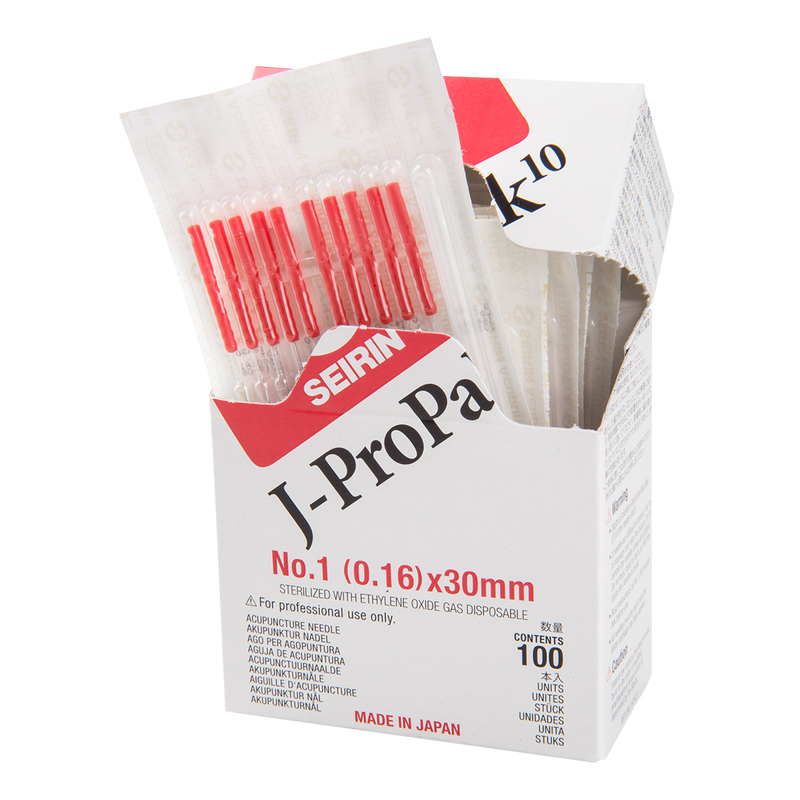 The J-ProPak10 by SEIRIN ® is an intelligent development of the globally successful acupuncture needle, the particularly gentle J-type. 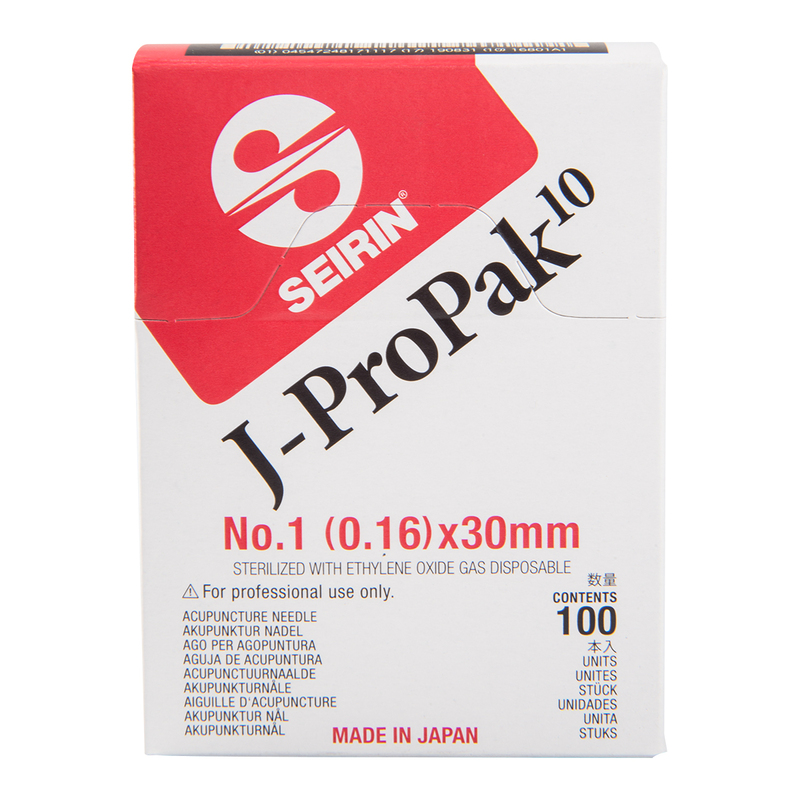 The new, innovative packaging design does away with individual guide tubes and therefore only needs half the amount of packaging material of the tried and tested J-type. That also means less waste. 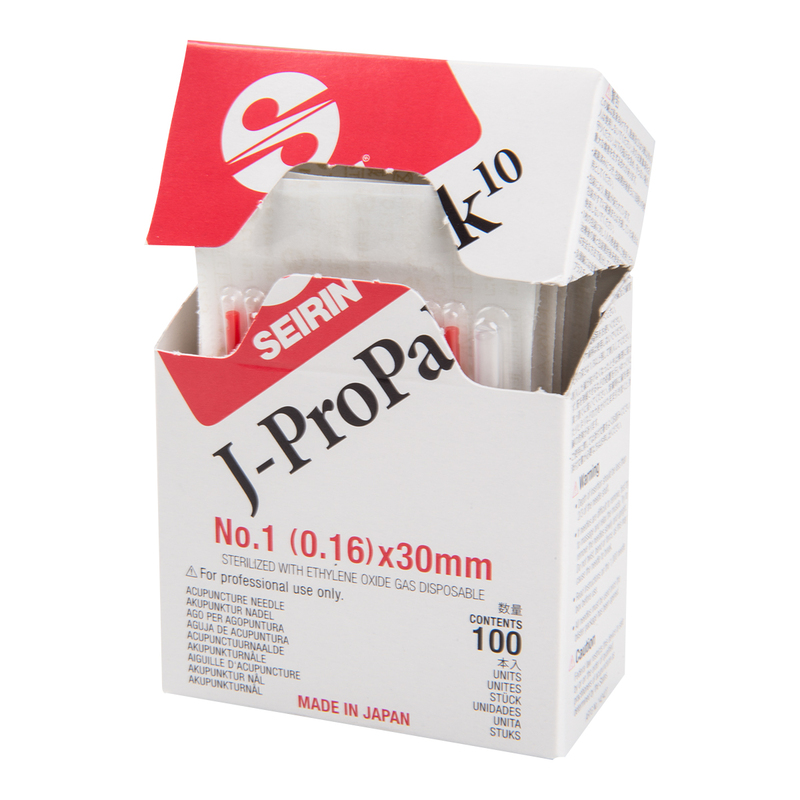 Each easy-to-open blister pack contains 10 acupuncture needs with a synthetic grip and only one guide tube. So, this type of needle will be of interest to both fans and opponents of guide needles. 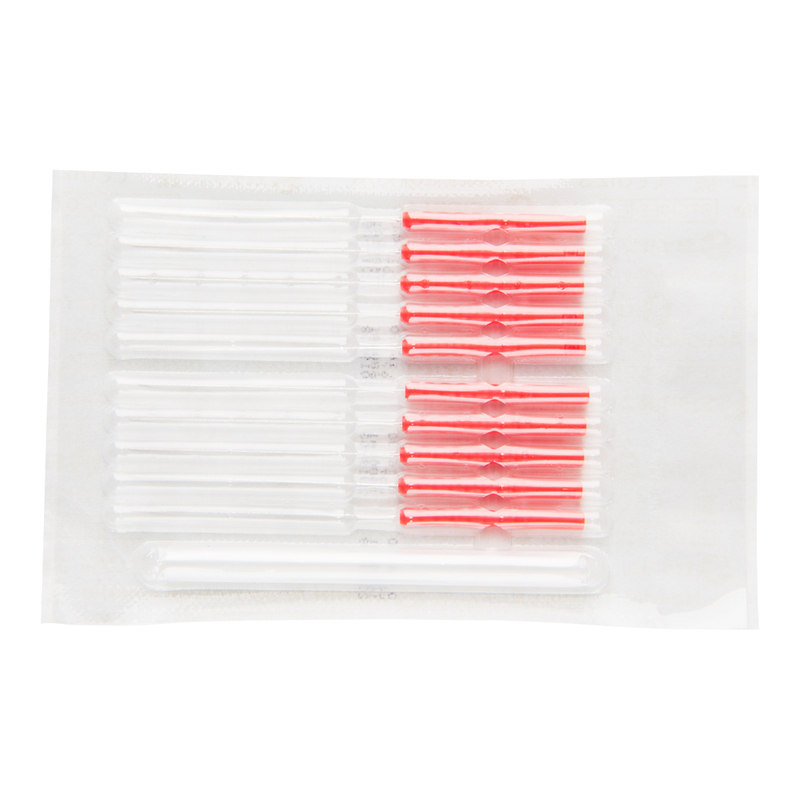 During treatment, the blister pack turns into a functional needle dispenser, so that each needle remains sterile and yet is still easily accessible until it is used. 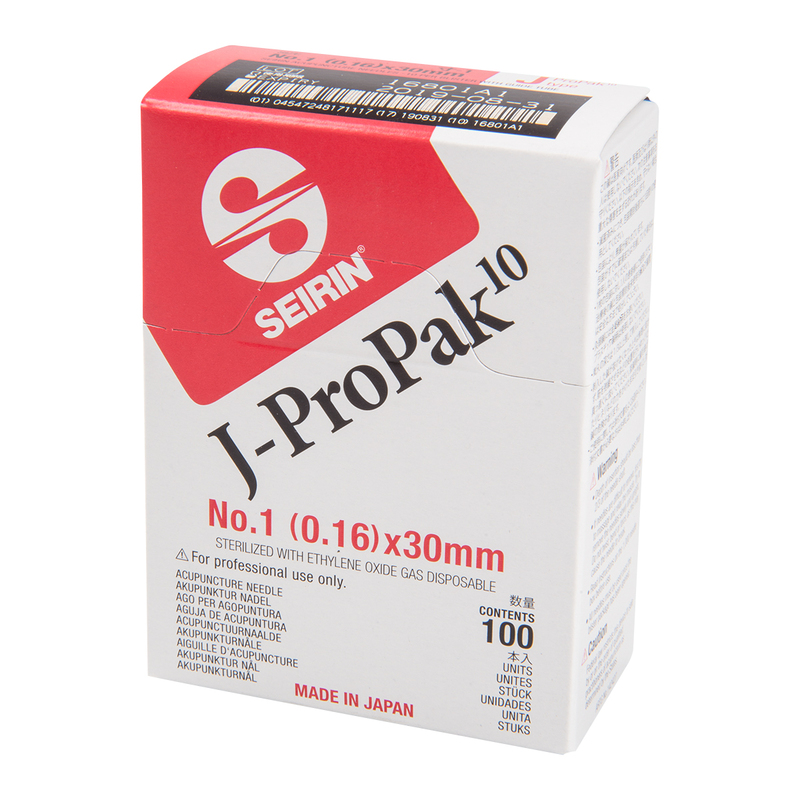 SEIRIN ® J-Type - 0.16 x 30 mm, red handle, 100 pcs. per box.